It's the end of the year. Bring on the book lists! 1. Sharing a good book is almost as fun as reading the book. You stayed up 'til 2am to finish the book you didn't want to end. Of course you want to tell your friends about it. I'm in a daze incurred from holiday snacking. Light reading is required until next week's zealous resolutions kick in. Let's call this the incubation & preparation stage. 3. Curiosity is the root of all writing. I'm nosy. I want to know what stirs you, stops you, makes you race and linger. In this spirit, and in this last week of the year, let's share our favorite books. Or: Of the many books I read this year, these gripped me enough that I still remember them. These novels were not necessarily published this year because, really, who reads only new releases? Set in the 1970s to present day, this is a sweeping story of family and change. “Few fiction writers working today have more successfully rendered the sensation of solid ground suddenly melting away, pinpointing that instant when the familiar present is swallowed up by an always encroaching past or voided future,” says The New York Times Book Review . It's ambitious to pack capital punishment, family secrets, and forgiveness into one novel but Naseem Rakha pulls it off — and without arch prose or a maudlin tone. 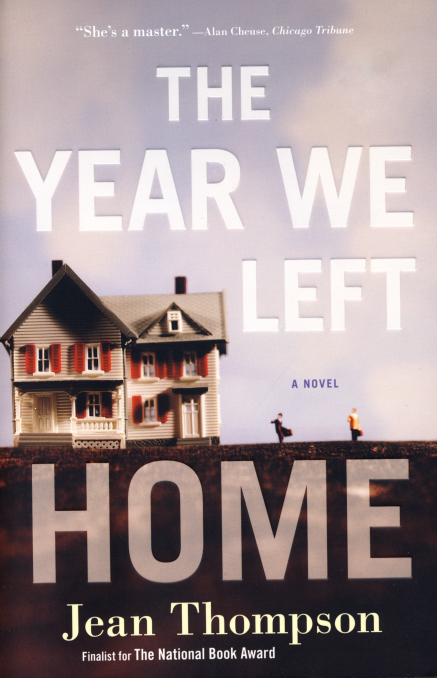 Published in 2009, the novel has won scores of emerging writer accolades but is still, mysteriously, undersung. 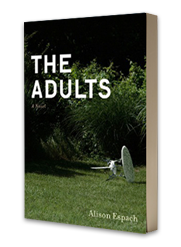 A sharp-tongued and often funny story of a young woman growing up in a suburban world in which nothing is as it seems. "Coming of age with a quick wit and a sharp eye," says The New York Times, "as idiosyncratic as it is stirring." The Pulitzer Prize-winning author of Middlesex offers another immense and absorbing novel. This one, set in the 1980s with an English major as protagonist, is a footnote-like book of literary references, along with inquiries into mental illness, the existence of God, and other heady topics beautifully rendered. As an English major who attended college in the 1980s, I'm a biased reader; I loved this book. A fiction based on fact, The Paris Wife captures the love and marriage between Ernest Hemingway and his first wife Hadley Richardson. Set in the creative heyday of 1920s Paris, the story mesmerizes with a lively circle of friends that includes Gertrude Stein, Ezra Pound and F. Scott Fitzgerald. For his debut, journalist-turned-author Tom Rachman (formerly an editor for the International Herald Tribune) turns out a riveting Rubik's cube of a novel. "Sparkling descriptions not only of newspaper office denizens but of the tricks of their trade, presented in language that is smartly satirical yet brimming with affection," notes The New York Times. She reeled me with Snow Flower and the Secret Fan, and now, several years and books later, she's got me hooked again. Dreams returns to themes of love, family, hardship and secrets — without saccharine or strain, just beautifully complex characters and plot. I'll admit, I was hesitant to pick this one up — does a best-seller really need more attention? I like an underdog author. But this novel, with a million readers or just one, is a winner. What did I miss? What novels did you love this year?